An inflammatory bowel disease (IBS) is a group of diseases caused by an autoimmune disorder resulting in an inflamed intestine. Crohn’s disease is one of the types of IBS. It is known for its unpredictable remission and flares. Chronic inflammation of GIT can cause ulcers in the intestine. This inflammation affects and invades deep in intestinal issue and interferes with nutrient absorption causing malnutrition. A wide variety of complications results in dehydration, kidney stone, and gallstone, vitamins, and minerals deficiency. The inflammation may attack your joints, liver, skin, eyes, and bile duct. You can lessen the severity and reduces the chances of recurrence of symptoms by adjusting and modifying your diet. 1. Reduce and limit your fat intake: A fat-rich diet and fat rich foods can cause diarrhea in case of Crohn’s disease. Because it affects your body’s ability to digest and absorb fats. And fat would pass undigested from small intestine to colon leading to diarrhea. 2. Lactose intolerance: Crohn’s disease interferes with the digestion of milk protein and causes lactose intolerance. You need to limit dairy products in this condition otherwise stomach and abdominal cramps would worsen the condition. 3. Drink enough water to keep dehydration off. 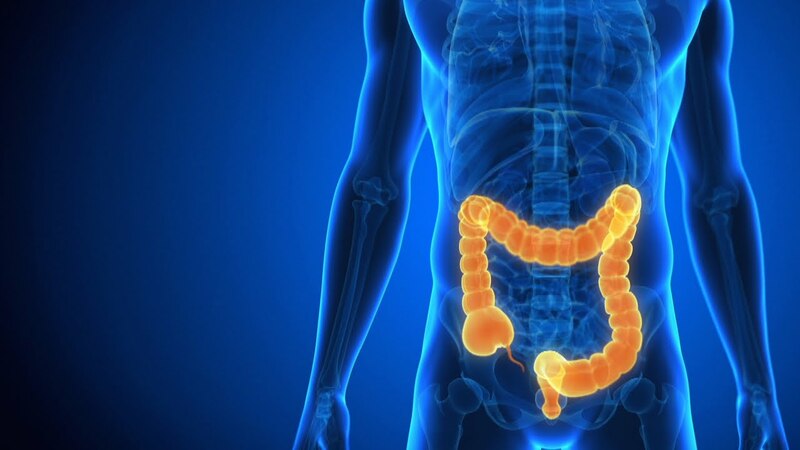 In this condition, your body can not absorb water from your intestine efficiently. Moreover, in diarrhea, your water requirement is increased automatically. 4. In order to give rest to your intestine, it is recommended to take frequent, small meals. 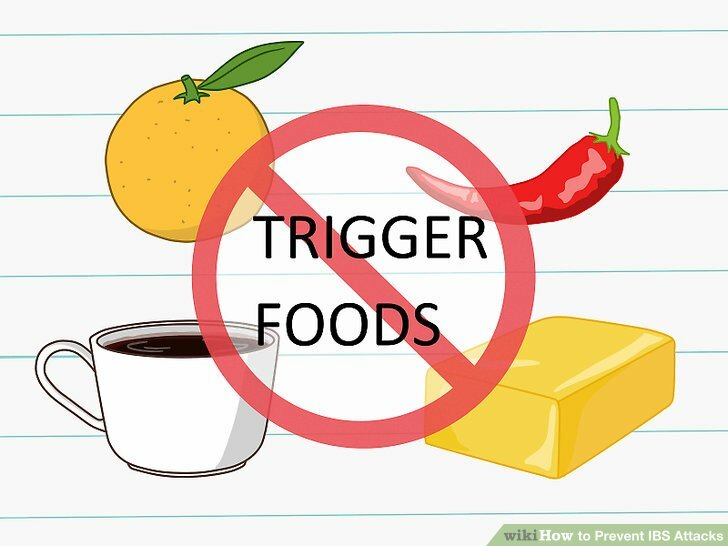 In Crohn’s disease, you need to add soft and bland foods in your diet. A low residue diet is certainly a good option. It can help reduce and relieve the flare-ups. Your body’s ability to absorb certain nutrients is critically reduced in Crohn’s disease. So people with this condition are advised to take nutritional supplements to meet their body’s nutritional requirement and to maintain remission. You need to take the following nutrients supplements to cope with those symptoms effectively. Self-medication is highly discouraged, ask your doctor before taking any supplements.